Buy Eric a Coffee. ko-fi.com/erigitic - Ko-fi ❤️ Where creators get paid by fans, with a 'Buy Me a Coffee' button. 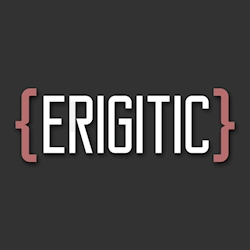 I create a lot of stuff (https://github.com/Erigitic) and enjoy teaching programming over on my YouTube channel (https://www.youtube.com/c/Erigitic) and writing about technology (https://ericgrandt.com/blog). Secured Payments. Support goes to Eric's account. Upgrade Eric to a yearly Gold Membership with a one-time payment.